Superheros, adventurers, storytellers, disaster-mendors, makeshift mechanics, and endless encouragers. Being a dad can be hard work (which is probably why they need to take long naps on the couch). 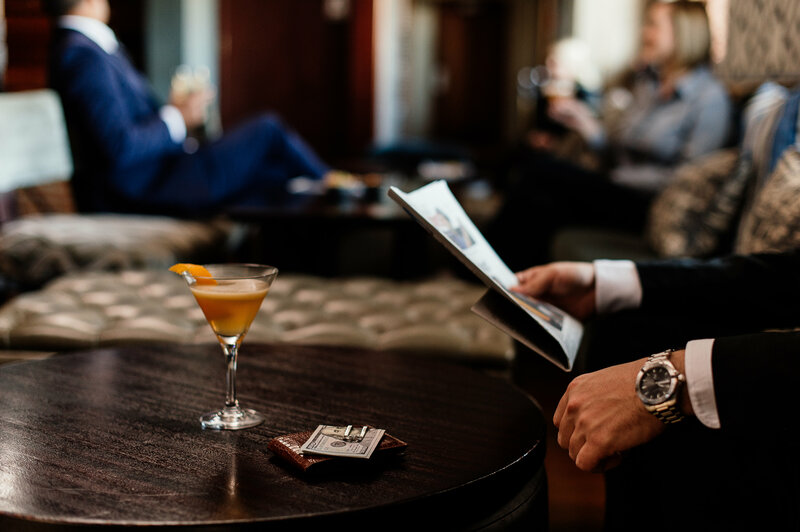 This Father’s Day (Sunday, 17 June), spoil him to some much-deserved time out at Cape Grace. Sophisticated whisky tastings, specially-curated spa specials, a sumptuous dinner at Signal Restaurant or even a luxurious overnight stay. 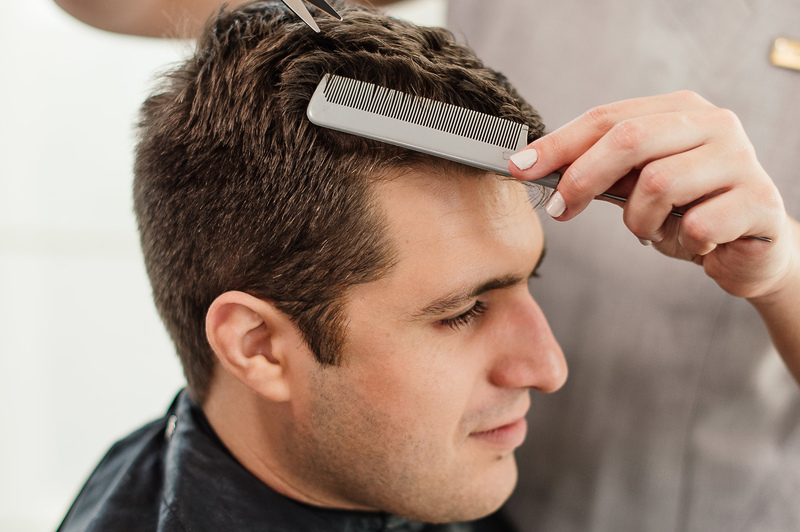 When it comes to treating dad like a king, we’ve got your back as much as he has yours. Whether it’s from rigorous sport, an overly enthusiastic golf swing, work stress or travel, our one-of-a-kind spa experiences are sure to help him unwind and relax. 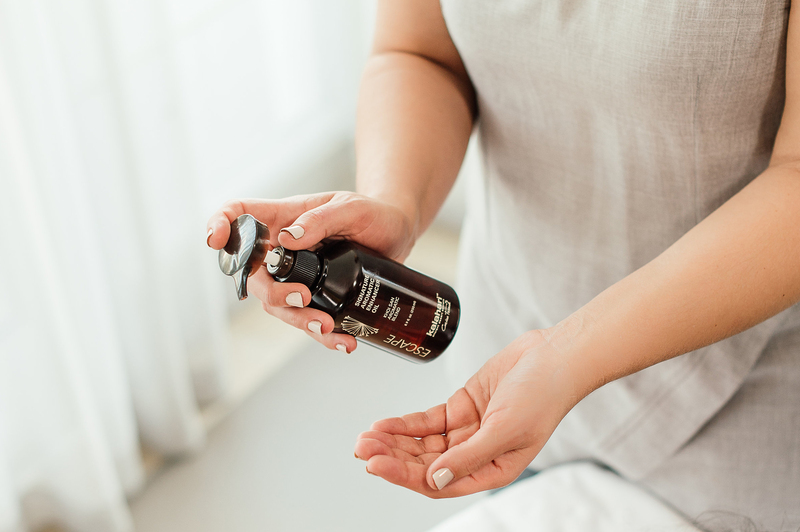 Choose from three unique packages that involve warming hot stone massages (ideal for achy muscles), mud wraps and scrubs, express manicures for hard-working hands, and sleek haircuts to make him feel like the suave gentleman he is. We’ve also paired each treatment with a complimentary glass of Amarula or biltong and nut platter, for a little extra indulgence. Discover more about each package here and mail spa@capegrace.com to book. Let us pour dad a draught of the best CBC beer while you recline in the cozy ambiance of our Bascule Bar, where we also serve our famously succulent, perfectly marbled Wagyu burger. 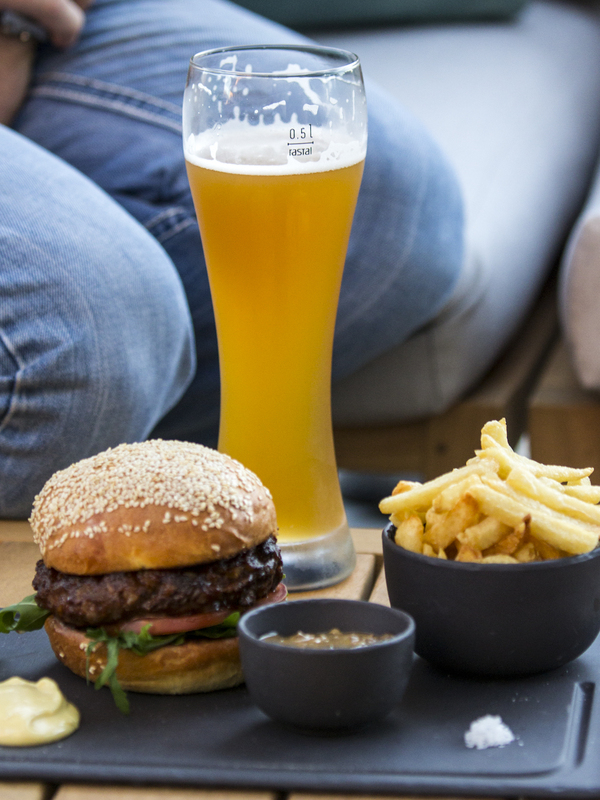 Our limited burger and beer deal is available for R180, so is not to be missed. 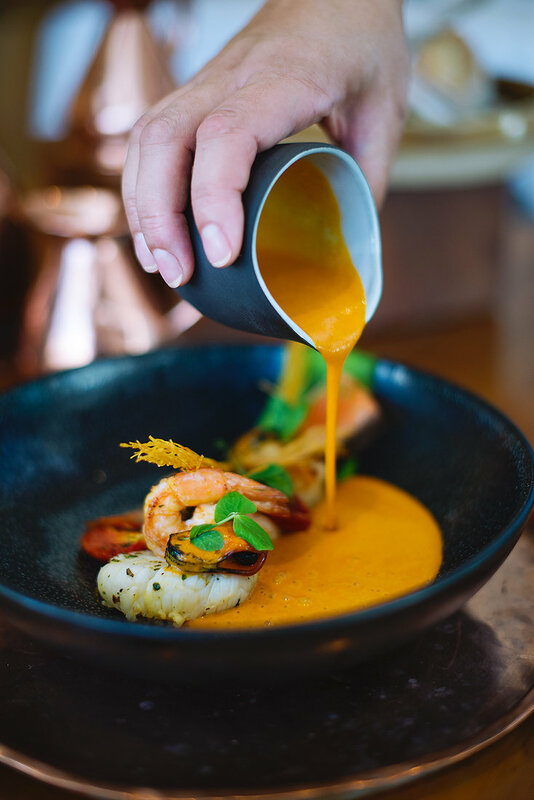 Read more about what makes the Bascule Speciality so tasty here. Home to one of the biggest collections of whisky in the Southern hemisphere, he’ll be spoilt for choice when it comes to a glass of his favourite tipple. 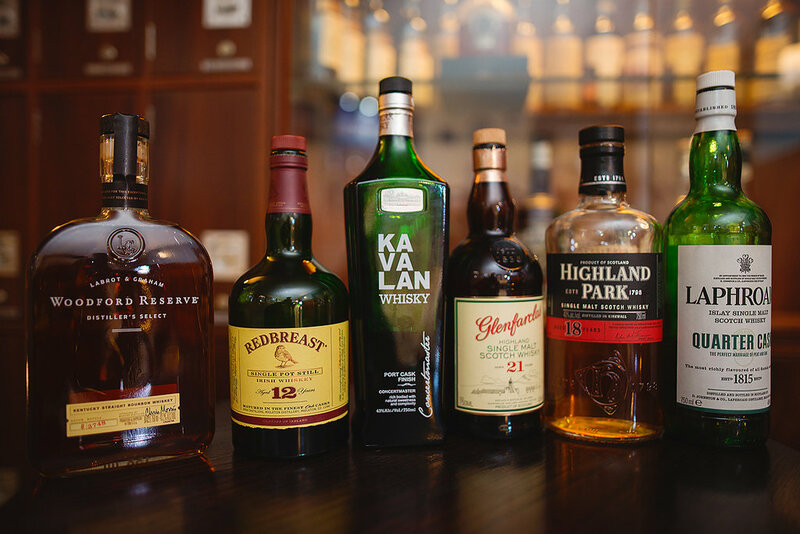 For an extra special touch, book a shared whisking tasting flight for you both and let our skilled whisky connoisseurs guide you through the ins and outs of the ‘water of life’, while you sip on 6 whiskies from around the globe. Read more about the whisky tasting experience here. Gift cards for whisky tastings can be purchased online here. Ofcourse, if he’s more of a creative cocktails kind of man, that’s ok too! Our bartenders specialise in their mixology magic and will happily treat him to something lip-smacking and inventive – the most famous of which is our Old Fashioned. If dad needs one night away from it all, spoil him to an overnight stay in one of our luxury rooms, where we’ll treat him to our legendary hospitality, unmatched warmth and comfort. 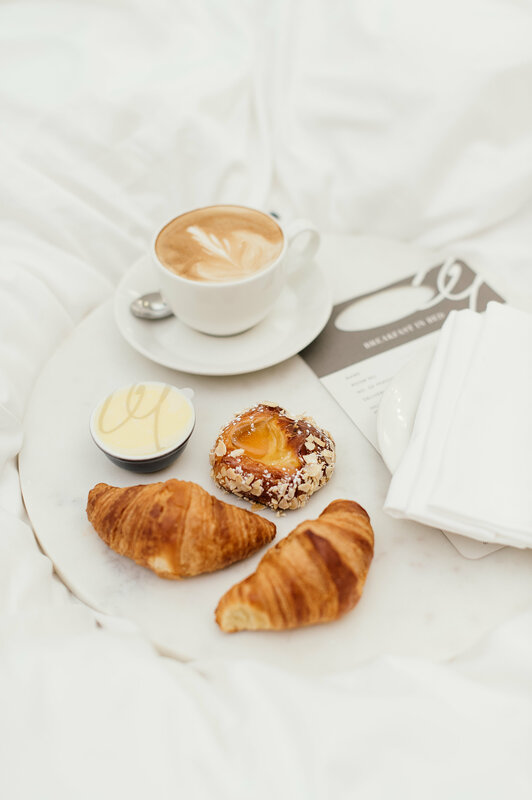 Luxury room stays include afternoon tea as well as a full and hearty English breakfast that he can enjoy with an ironed and pressed paper. It’s truly an escape from the hustle and bustle of everyday life, and not an experience he’ll forget soon. Gift cards for an overnight stay can be purchased here. If you’re keen to explore Cape Town and get outdoorsy with dad, book a Helicopter Trip around the Bay, take him on a Cape Peninsula expedition, kayak with dolphins or cruise around the waterfront, champagne and sunset included. “Any man can be a father, but it takes someone special to be a Dad.” – Anne Geddes. However you decide to spend quality time with dad on this themed day of fun, we hope it’s sock-free and truly wonderful occasion for the special father-figures in your life.